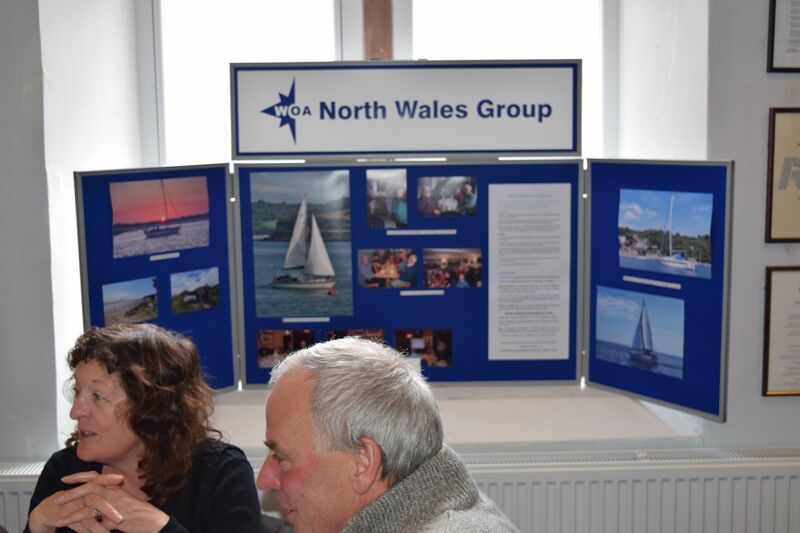 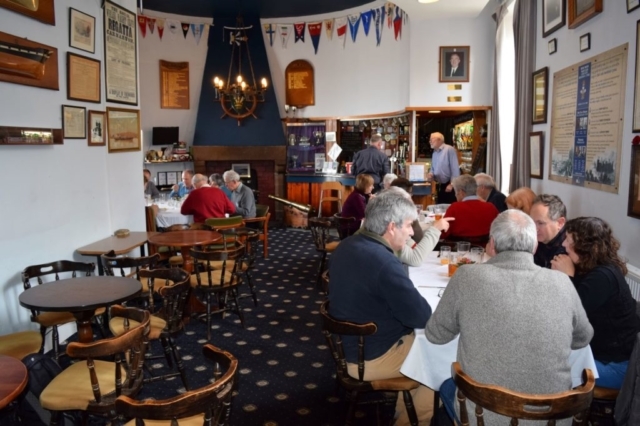 For the seventh successive year, the North Wales Group held an Informal Lunch on 16th March at the historic Royal Welsh Yacht Club in Caernarfon. 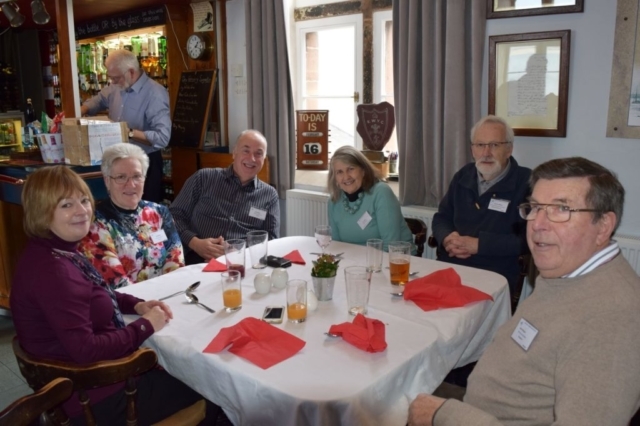 The event was well attended by twenty-three of our members including Andy Sugden who had travelled from Cockermouth in Cumbria! 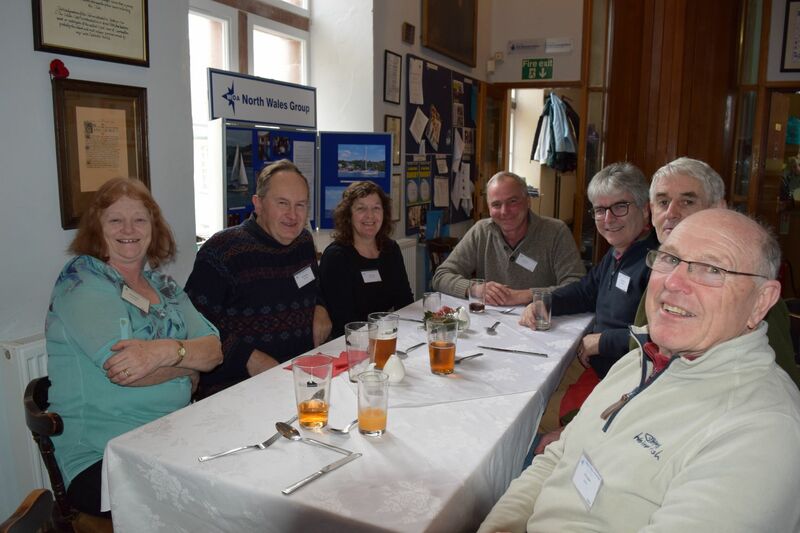 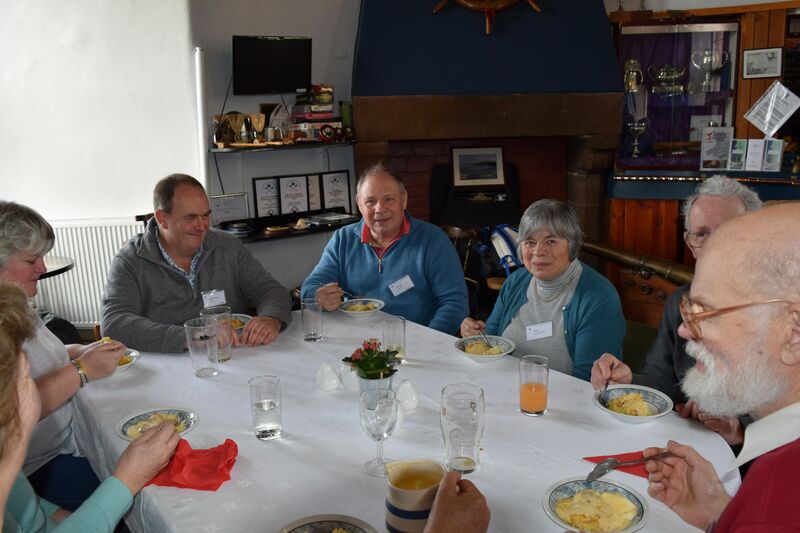 The Club extended a warm welcome to our members and provided us with a hearty meal and a warm, convivial atmosphere for us to chat about our boats. 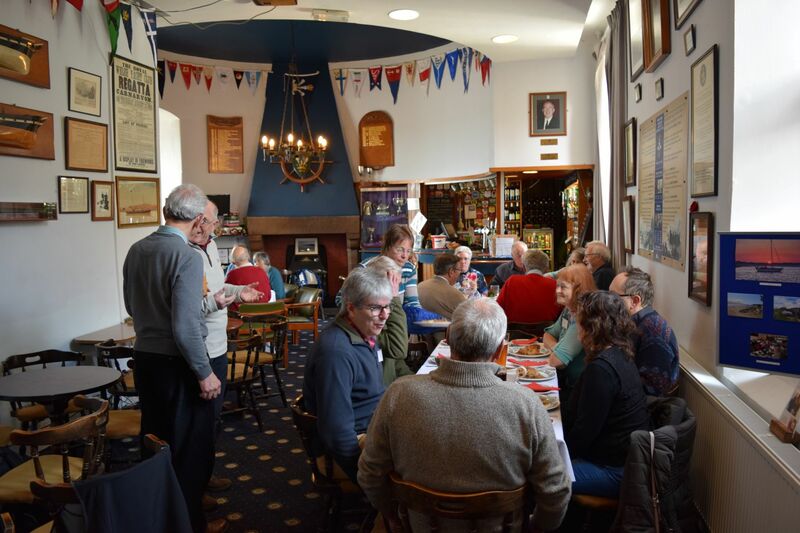 Following lunch, Chairman Chris Dibble spoke of the Group plans for 2018. These include a Spring Walk in the Holyhead area on 29th March, a dinner at Holyhead Sailing Club on 13th April and a sail and muster to Strangford Loch in Northern Ireland starting on 13th June. We hope that we will be able to return to the RWY Club for a pre season lunch again in 2019 as it is an excellent opportunity to catch-up with friend, old and new. 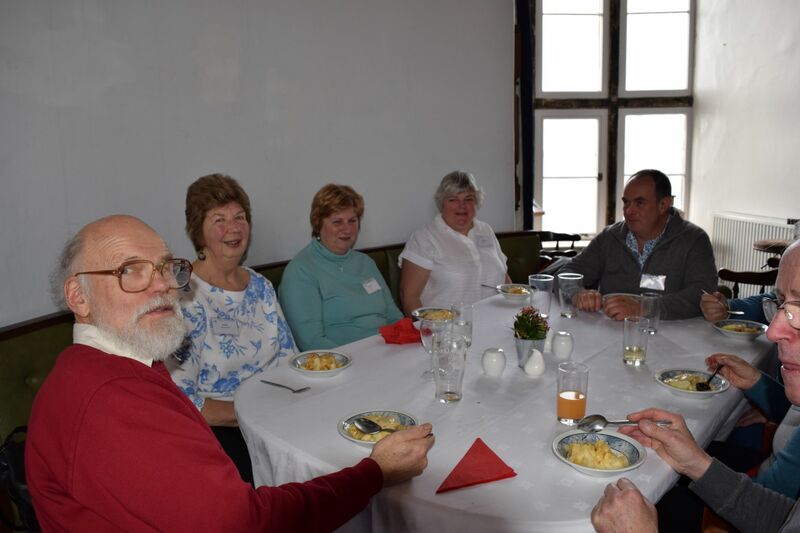 The attached photographs, courtesy of the Treasurer, show the attendees enjoying the event.